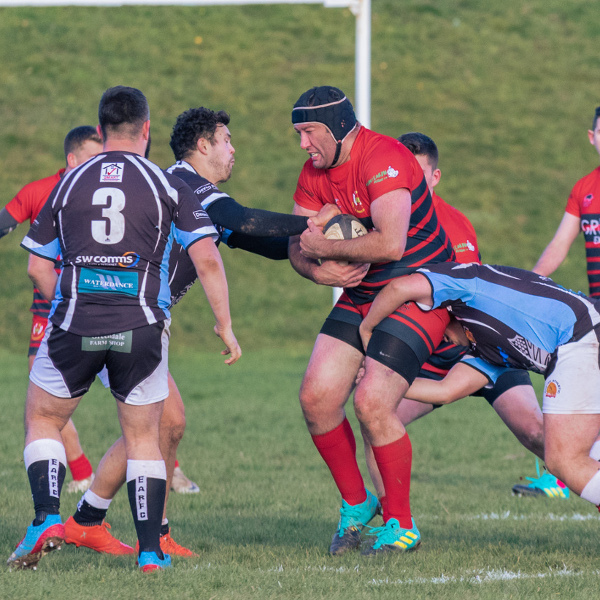 Greendale Business Park are pleased to be supporting Exeter Athletic Rugby Club's application for a grant towards a new drainage system at their ground at Brave Lands. Greendale Business Park is located very close to Brave Lands and the club provides a great community base for local rugby. If the application is successful the drainage work will be carried out by Greendale Business Park Tenant - Viridor, a leading recycling, renewable energy and water/waste management company. In addition to supporting the application, Greendale Business Park’s sister companies Greendale Farm Shop and Waterdance Fishing are current shirt sponsors.